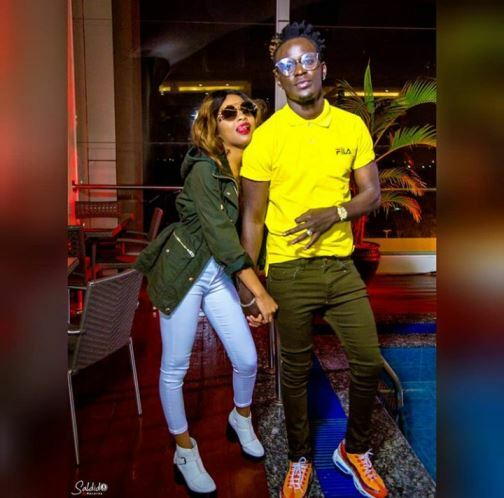 Controversial ´Hallellujah´ hitmaker, Willy Paul dismisses claims that he is in a love affair with fellow female artist, Nandy from Tanzania. Nandy is my older sister, whom I respect so much. 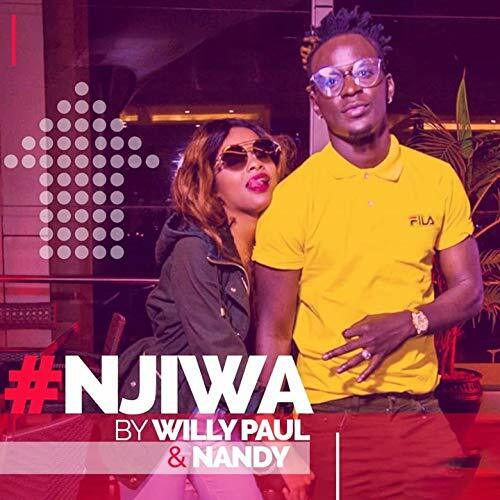 This comes in shortly after the controversial Kenyan artist was compelled to explain the message in his most recent release with Nandy, ´Hallellujah´. It´s not a gospel song but ni Love song. Alafu you know mimi ni artiste naruhusiwa kuimba. 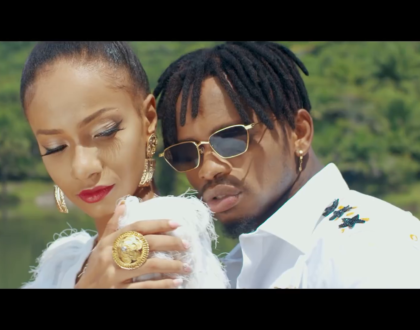 Having a gospel-themed title, ¨Hallellujah´s¨ video depicted something completely different, with the two artists, getting too close for the gospel industry. 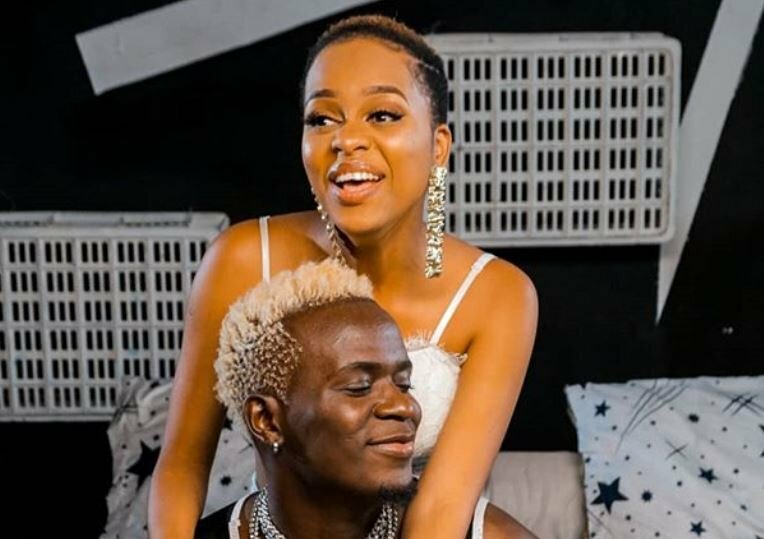 This has brought confusion among Willy Paul´s fans and followers who want him to clarify which path he is actually following: Gospel or Secular? 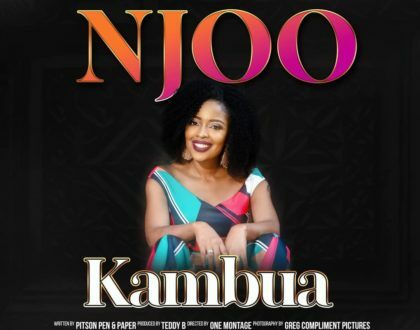 This is the second collabo between the two, after previous controversial song, ´Njiwa´. Unajua kwanza nikifanya na Rayvvanny watu walishangaa sana. Nimefanya na Nandy pia wameshangaa. 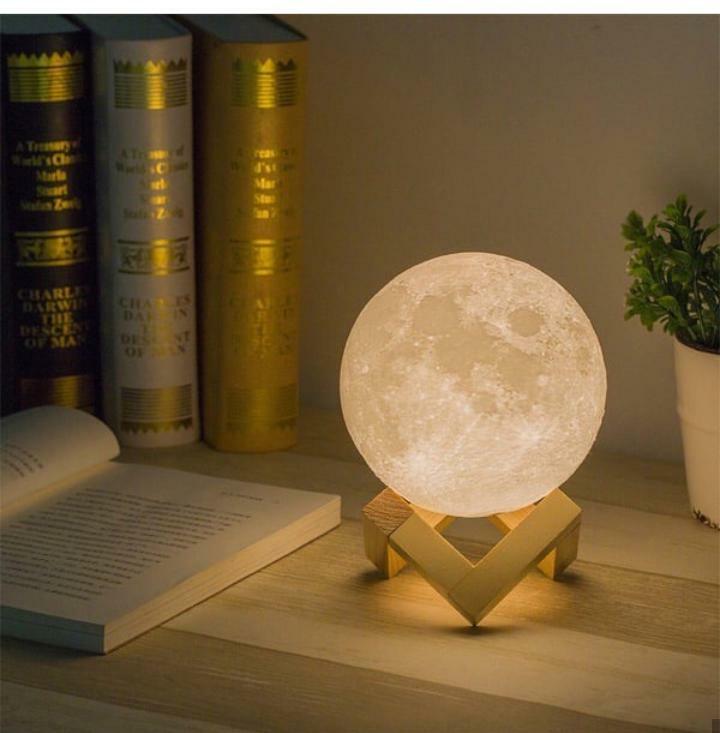 Sasa jua wameshangaa ya kutosha sijui next project watafanya nini sasa. 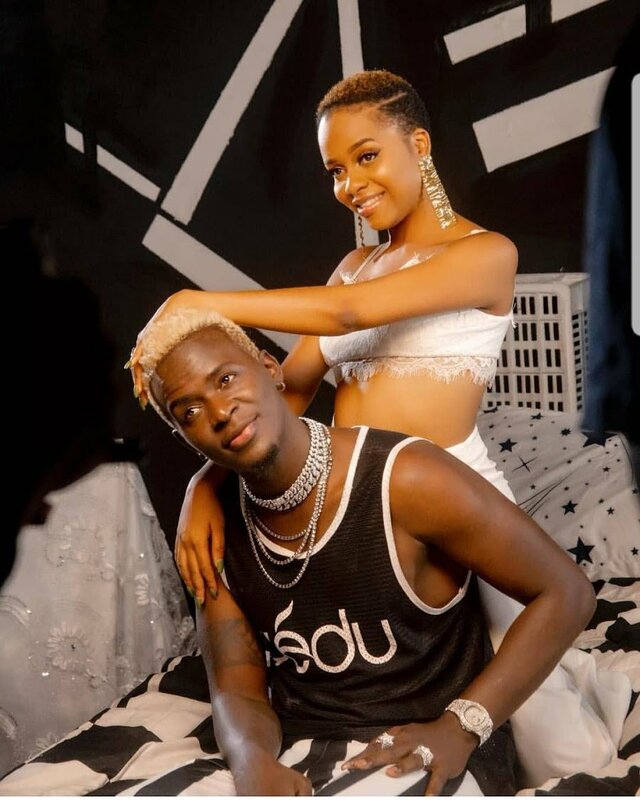 Willy Paul however announced that he is in the process of signing in two male artistes under his record label, ´Saldido´. 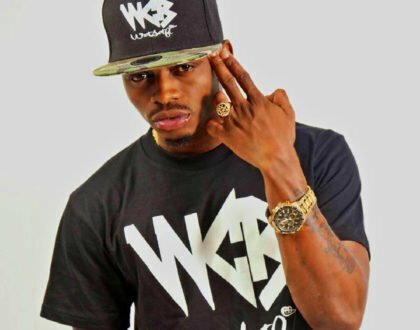 He however declined to respond to the consistent attacks he has been receiving lately from fellow controversial gospel artist, Ringtone.